About - Mac Rentals, Inc.
​computer, tablet, iPad, and audiovisual rentals. ​Bulk iPad and laptop rentals. 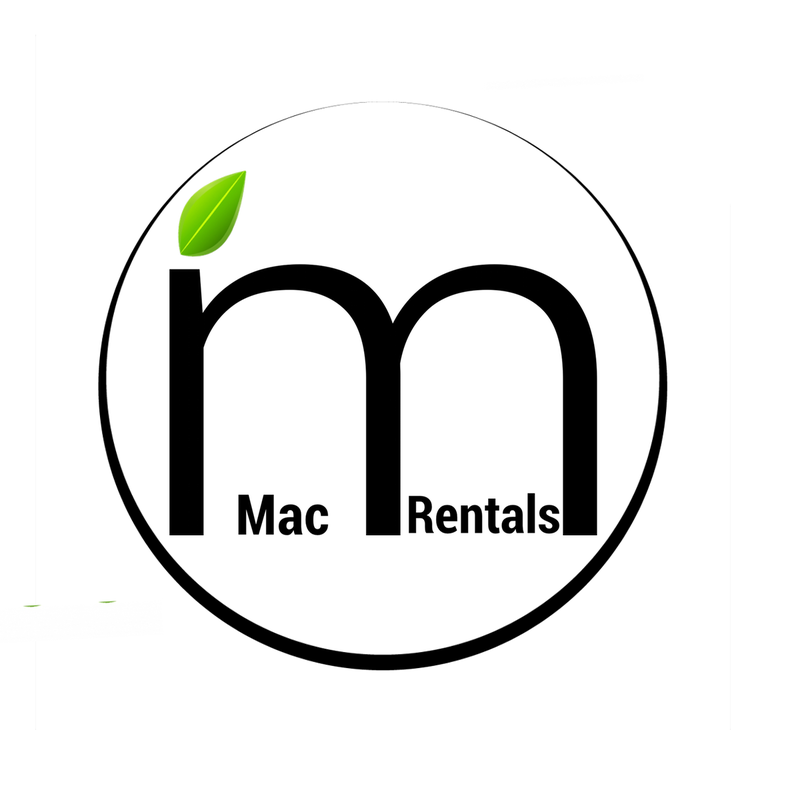 Mac Rentals has been on the forefront of technology rentals since 1989. An established leader in event and convention technology rentals. We know what we're doing and we've got it in stock!